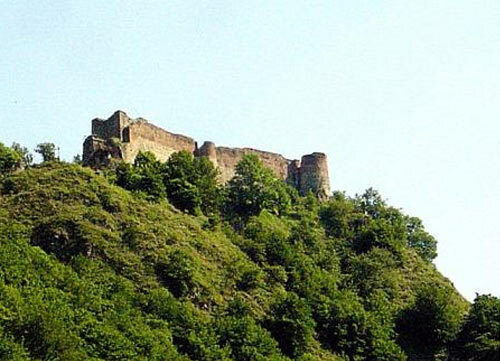 At the centre of the stronghold stands the castle. It has three levels (basement, ground floor, first floor) and five towers (the Red Tower, the Black Tower, the Prison's Tower, Tomori Tower and the Motley Tower). 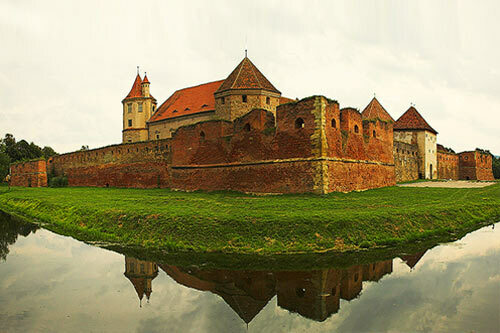 The castle has 80 rooms, and stronghold is surrounded by a deep and wide moat. 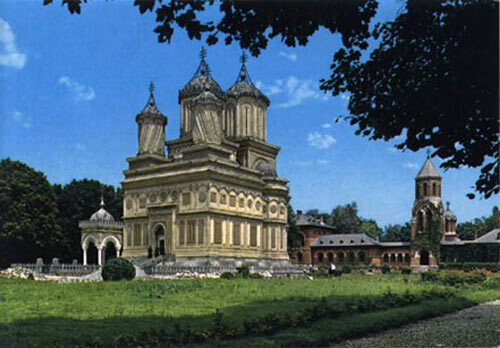 The settlement was ranked among the strongest in Transylvania, standing up to Turkish and Tartar invasions. Access is made through a bridge over the defense moat. Vidraru Dam is an arch dam built on a foundation of rock, and it was built to produce hydroelectricity. 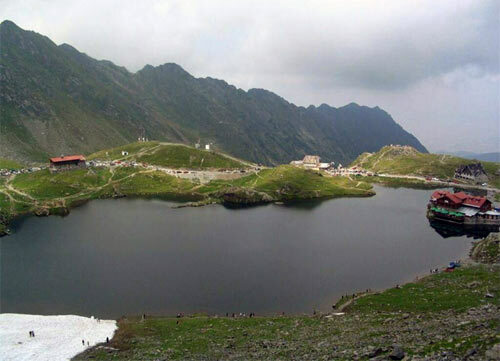 Its construction created a reservoir, Lake Vidraru. 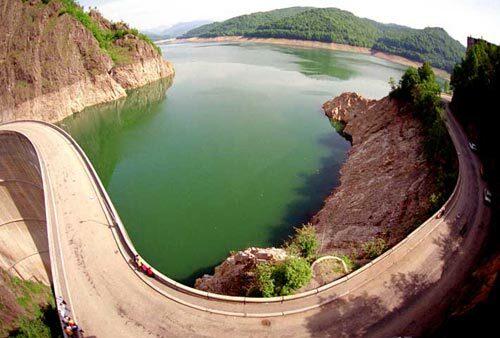 The dam's height is 166 meters, the arch length 305 meters, water accumulation volume 465 million cubic meters, the reservoir has a total shoreline (perimeter) length of 28km. The dam's construction took 5 and a half years. It required 42 km of subterranean tunnels, excavation of 1,768,000 cubic meters of hard rocks, out of which approximatively 1 million had to be extracted from underground, 930,000 cubic meters of concrete, out of which 400,000 cubic meters were underground and required the installation of 6,300 tons of electro-mechanical equipment. When completed, it ranked 5th in Europe, and 9th in the world. 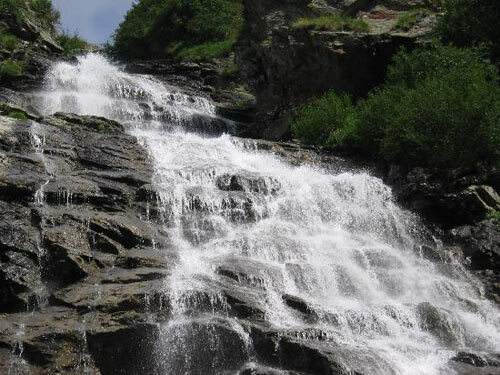 In an average hydrological year it can generate approximately of 400 GWh/year.